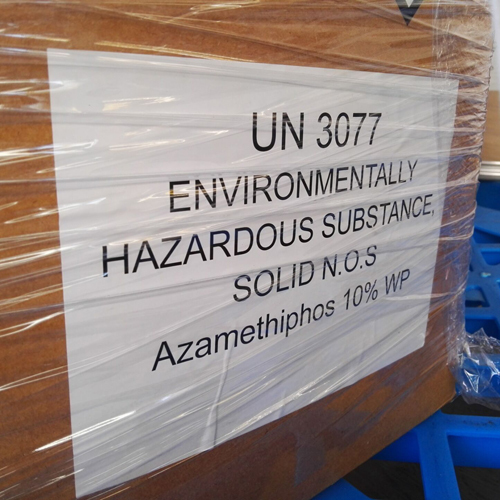 Azamethiphos 10% Wp is an organothiophosphate insecticide which can be used for Fly Control. Heavy enquiries witness the quality of our products. 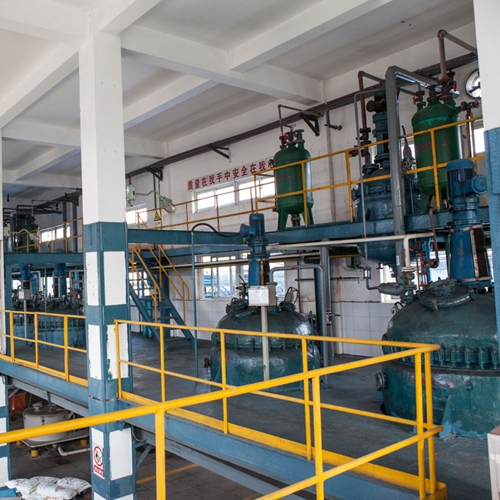 Equipped with advanced apparatus and testing techniques, we have an annual production capacity of 500 mts of Azamethiphos 10% WP. 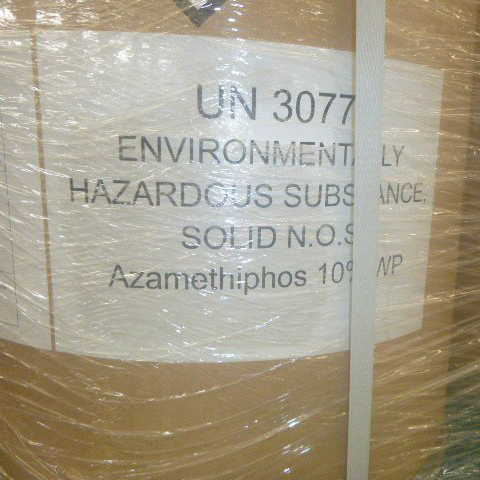 (1) Pharmacodynamics: Azamethiphos is an organophosphorus insecticide with stomach poison and contact toxicity. The main application is to kill adults of flies, cockroaches, ants and other insects, with a lasting effect of more than 10 weeks. As a stomach-poisoning insecticide, Azamethiphos has an outstanding killing effect on the mentioned insects, as they have a living habit of constantly licking. As a broad-spectrum insecticide, Azamethiphos is mainly applied to control flies and cockroaches on meadow, pasture farms etc. (2) Pharmacokinetics: Azamethiphos can nearly be wholly absorbed after oral intake, and mostly excreted in feces and urine afterwards. It is safe to mammals, highly-effective, with low toxicity, low residue and activates little drug resistance. Smear method:Mix up 100g of this product with 80mL water, and stir it into a paste, which is applicable to 40 square meters floor space. Spraying method:Mix up 100g of this product with 1L water, and spray it after stirring evenly, which is applicable to 20 square meters floor space or 40 square meters walls and ceiling surfaces. 5. Storage: Store the product in closed, original containers. Store separately from food and feed. Do not re-use containers for any other purpose. Protect from sunlight and humidity. 6. Shelf life: 2 years. 7. Packing: N.W. 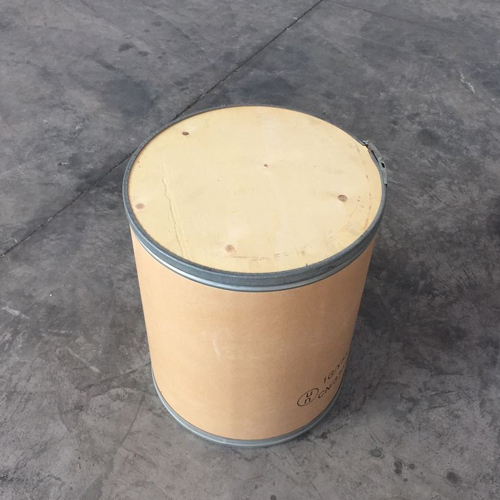 25KG/Drum, N.W.100G/Bag,or customized packing. 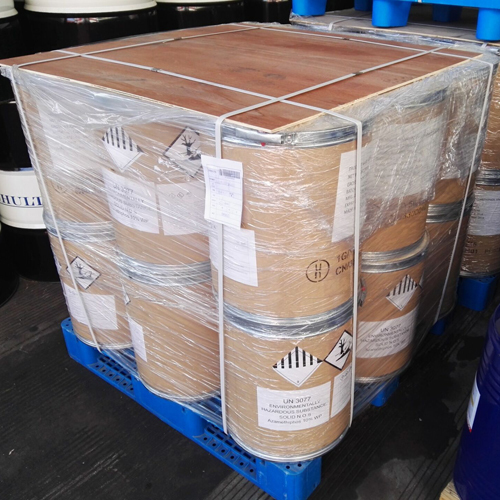 Looking for ideal Good Quality Azamethiphos 10% WP Manufacturer & supplier ? We have a wide selection at great prices to help you get creative. All the Good Fly Bait Azamethiphos 10% WP are quality guaranteed. 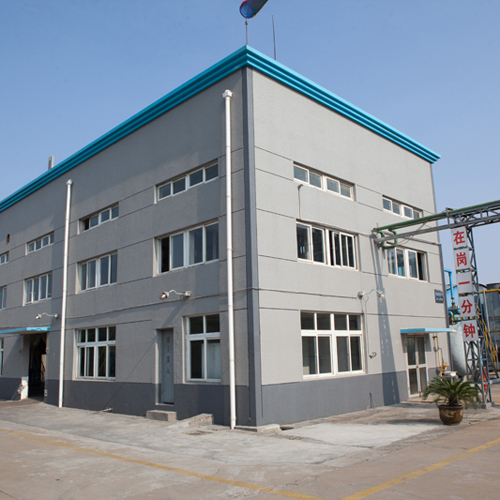 We are China Origin Factory of Fly Killing Azamethiphos 10% WP. If you have any question, please feel free to contact us.